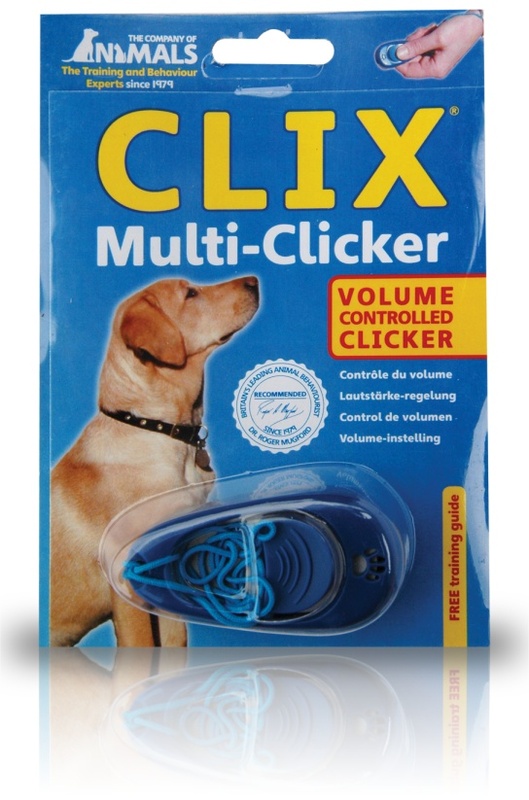 The Multi-Clicker is the only clicker with volume/tone control, softer for noise sensitive dogs. 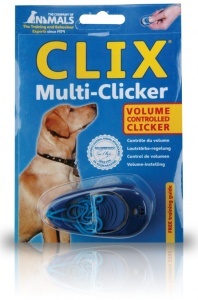 Unlike other clickers, Multi-Clicker can be used to train several dogs to their personal clicks. Includes a step-by-step guide that shows you how to teach your dog to sit, lie down, recall and perform basic heel work.